I'm wondering if this comes with the winch and does it have fall protection? Can you send literature for this equipment? 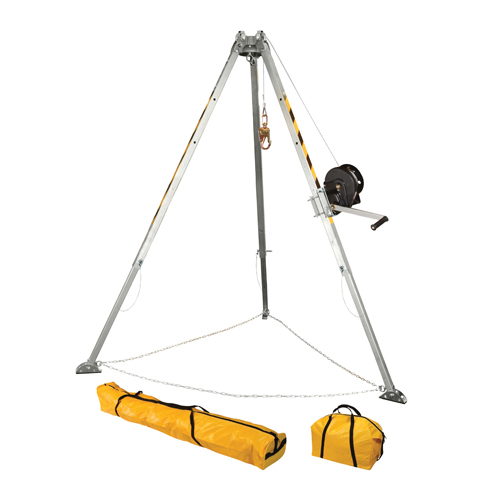 This tripod system does come with a retrieval winch, but not a fall arrest unit. If you want a system that does include a fall arrest unit, we recommend looking at the FallTech #7509 or the FallTech #7504. 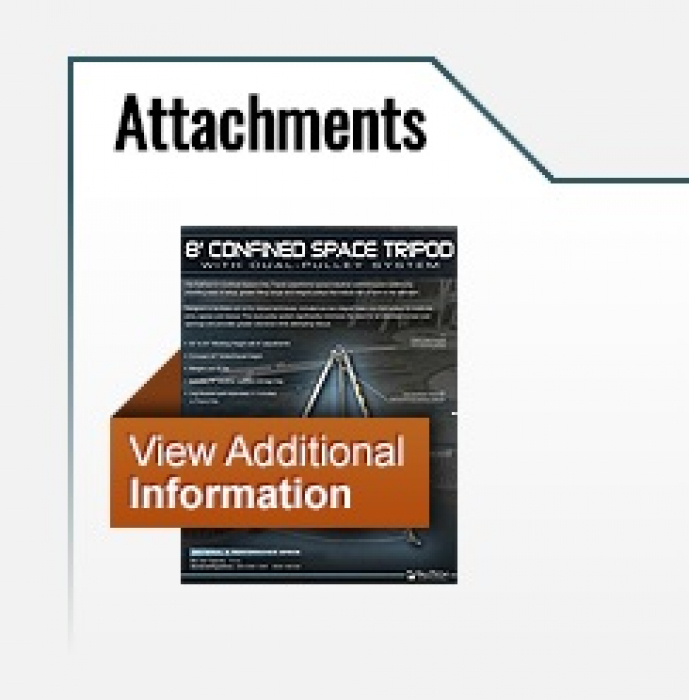 Literature is available directly on the item page by clicking where it says "View Additional Information".